Happy new year friends - finalize those resolutions and let's get started! But before running off to locate your gym card and make green juice (got a Vitamix for Christmas, eh? ), here are craft projects to help with some of those resolutions. A few years ago, I got the girls together to start the new year with creativity, and the result was a fun day with my friends and 20 less t-shirts in my drawers. 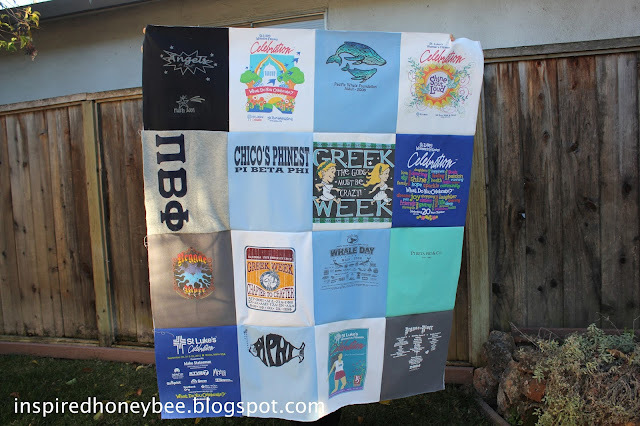 This t-shirt blanket project helps you clear out the clutter while spending more time with friends (done and done). I like to refresh the images in our picture frames from time to time, and if it's not a fantastic picture of me during the younger days, then I try to get creative. This easy DIY watercolor project still hangs around the 929. Also, visit Etsy to find items to showcase your personality (like these prints of our college towns). The holiday decorations had a nice run, but it's time to start packaging up the village. Not sure what the front door said to your guests before the holiday because we want to welcome everyone in 2017 with open arms! 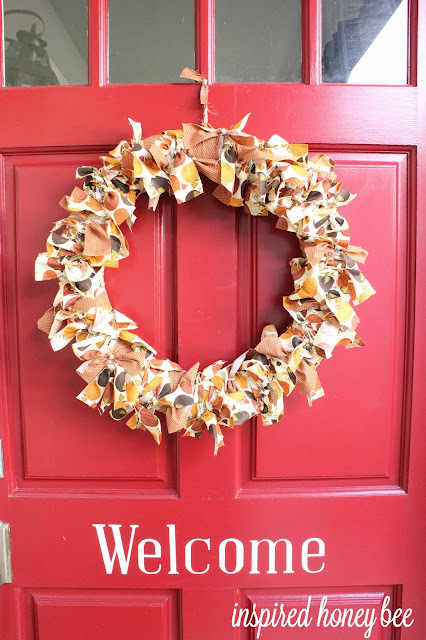 Here is an easy DIY wreath that you can finish this afternoon with your favorite (or leftover) fabric. I love to reuse and upcycle. If I have no use for it, it's gone in a second (and I'm likely making a few bucks off of it). If one of your resolutions this year is to lessen your footprint on this great earth, then I recommend creating your own notepads and journals. 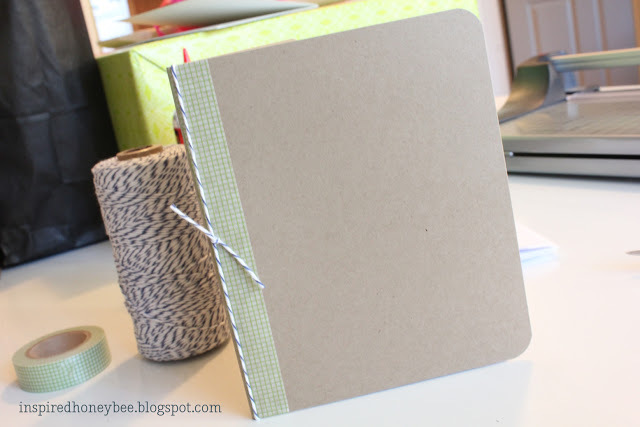 Here is an easy DIY notebook to jot down your genius ideas. There's so much more to motivate you! Check out my Pinterest page for ideas and start creating today. You only have 52 weeks ...!